Mortgage Express has hired a banker from BNZ to add to its team in the south Auckland area. 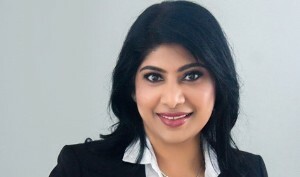 Fameeza Sheikh has joined Mortgage Express as a mortgage adviser to cover the region. Sheikh spent several years in the banking sector, working for BNZ as an Auckland-based manager between 2013 and January 2019. Sheikh worked at National Australia bank in 2012, and also spent four years at ANZ, according to her LinkedIn profile. Sheikh, who is fluent in Hindi and English, will offer mortgage advice to first home buyers, those looking to refinance, as well as customers seeking construction loans. The new recruit is a graduate from the University of Auckland, with degrees in Management & Employment Relations, and Accounting & Commercial Law.